I really wanted to held one workshop before 2013. 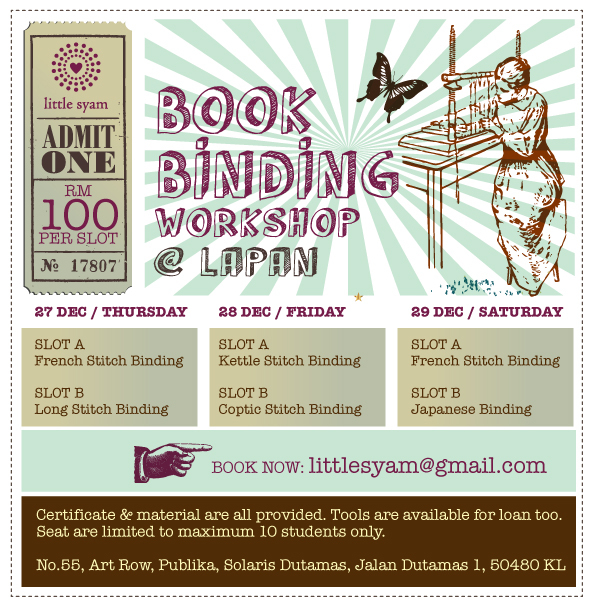 After looking at schedule here I would like to announce new date for my workshop.. Many queries received, but I am not sure what the response like looking at festive season and year end break.